If you used Google yesterday, you were in for a pleasant surprise. 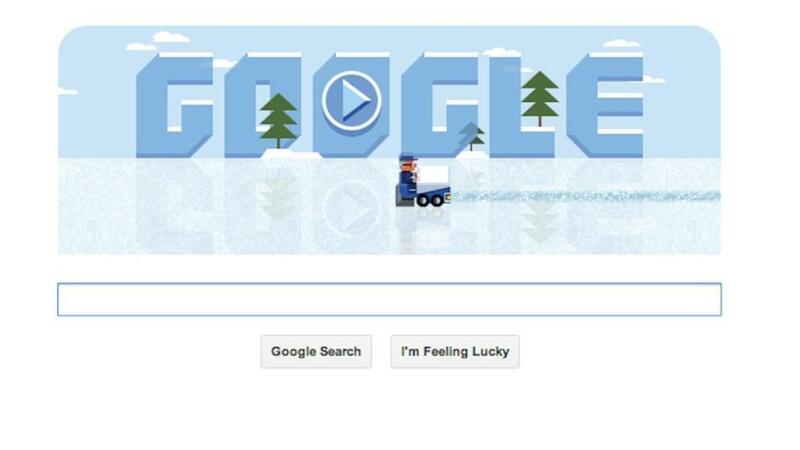 Users were greeted with a playable Google Doodle of a man driving an ice-resurfacing machine. The driver is Frank Zamboni Jr, the inventor of the ice resurfacing machine. He would have turned 112 yesterday and therefore Google decided to put him and his invention in the spotlight. Zamboni created his invention in 1949 in Los Angeles. A difficult task that would normally take one and a half hours for three people to complete, became a simple job one person could dispense with in a quarter of an hour. The playable Doodle sends the Google user on the machine to chase the damage left by ice skaters on the rink. With the machine you can collect points by cleaning the ice. You need to be quick though, as you want to make sure you don't run out of fuel!